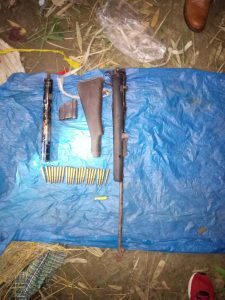 The arms and ammunition seized from the arrested poacher include one 303 rifle, one silencer, one laser light and 24 rounds of ammunition. 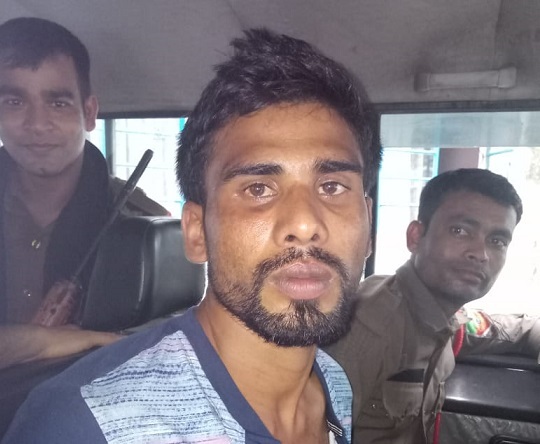 ‘Most wanted’ poacher Yakub Ali was apprehended by Forest officials of the Northern Range of the Sixth Addition of Kaziranga National Park on Tuesday from Pan Bazaar in Guwahati. 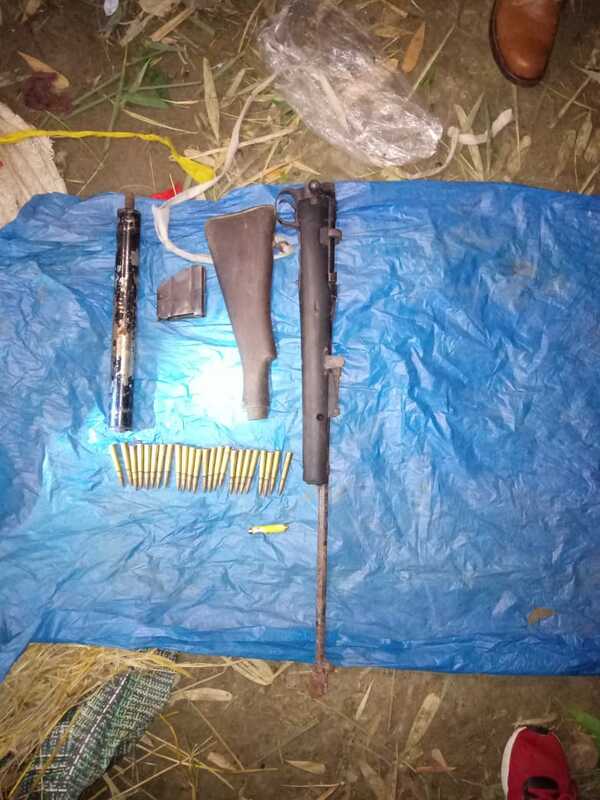 Notably, the arms and ammunition were recovered from the residence of Yakub Ali located at a village called Bhojmari in Sootea of Biswanath district of Assam by the police and Forest Department officials basing on the confessional statements made by the nabbed poacher. These arms and ammunition were used by Yakub Ali for rhino poaching in the Kaziranga National Park. Meanwhile, Sootea and Jamaguri police are conducing intensive grilling of Yakub Ali to extract more information on rhino poaching in the famed national park. The arrested poacher was involved in several rhino poaching incidents at the national park. Ali was allegedly the main shooter of the Sildubi rhino poaching incident in the Sixth Addition of Kaziranga National Park (KNP) at Panpur area of Sonitpur district. The poaching incident took place on May 29, 2018. According to the forest divisional officer of north forest division of the sixth edition of Kaziranga National Park, Pranjal Barua informed Northeast Now that till date as many five poachers involved in the May 29 poaching incident have been nabbed so far. According to him, there were a total of 10 poachers involved in the poaching incident. The poaching was led by Yakub Ali. Yakub Ali was earlier accused of a rhino poaching incident way back in 2014.